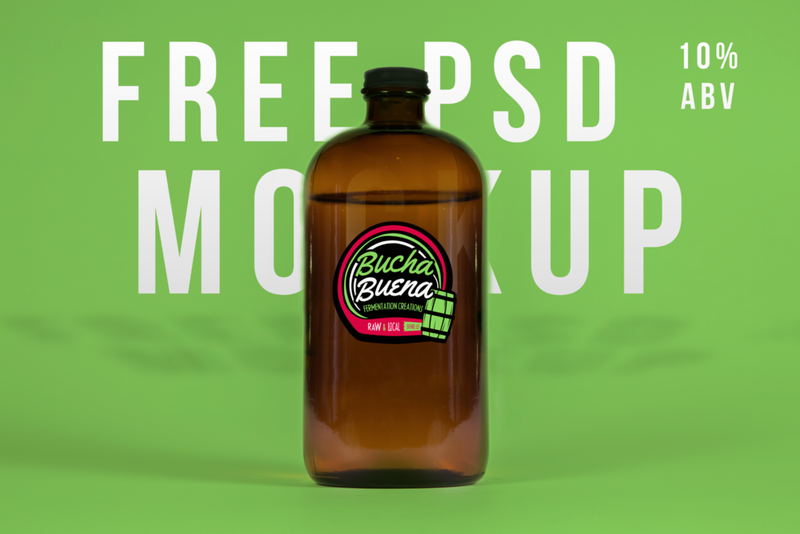 Feel free to download the free stock images and free PSD files for designers below, and subscribe to the blog for more free goods as they come out. Feel free to use these in your designs, Web design and content mock-ups. I'd love to see your work - so e-mail me a link. Cheers!